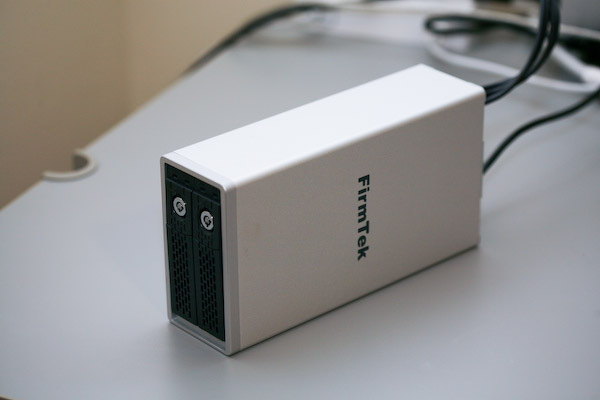 If you need fast storage to go along with a MacBook Pro this might be the enclosure for you. 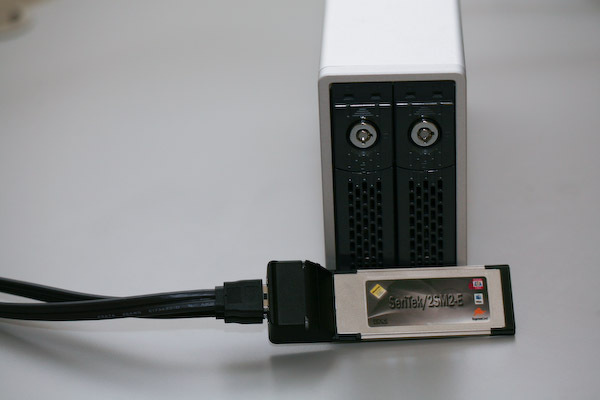 – In a RAID 0 array with fast SATA drives it will read/write at 130+ MB/sec. – More wires on your desk. 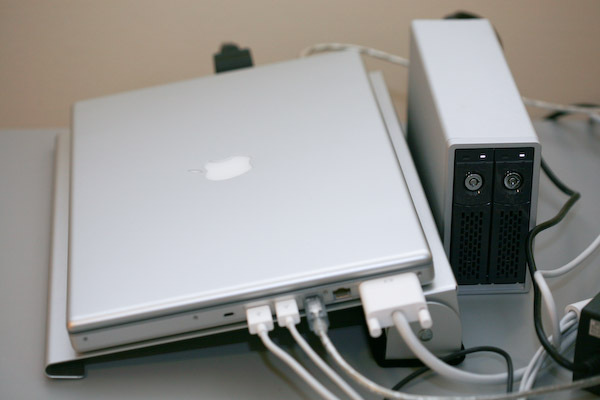 – Not as versatile as FireWire enclosures. 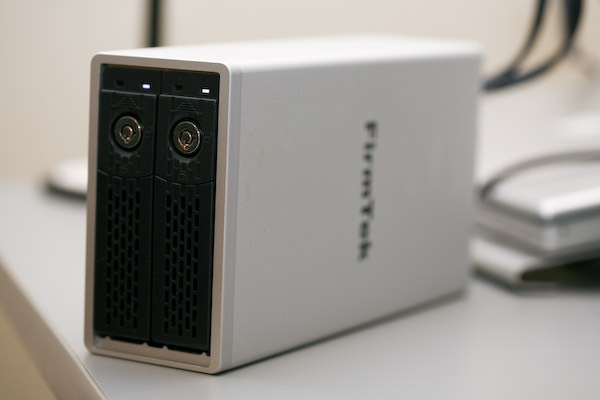 This enclosure holds two 3.5″ SATA drives. It connects to your MacBook Pro with the supplied ExpressCard 34 adapter. I used this system for about 6 months. I put in 2x 500 GB drives and put them in a RAID 0 configuration. I was primarily doing photo editing in Adobe Lightroom, and having a fast disk system was important to me. It would be handy if the enclosure also had a FireWire 400/800 connection. Once I upgraded to a Mac Pro I didn’t really have much use for this. Theoretically I could purchase an eSata card for my Mac Pro, but I don’t really have a need for 6 drives (the Mac Pro holds 4 drives internally). More information at AMUG and BareFeats.